Diminished safety and security takes its inevitable toll on your business’ bottom line, with your employees and your assets being left vulnerable to theft and vandalism. It is crucial that you have a commercial locksmith who you can trust to handle all your building access needs for your commercial property. 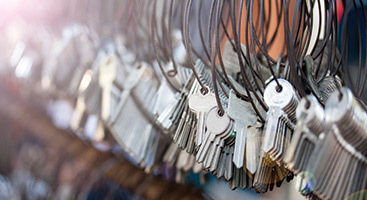 Whether you need an entire master key system installed or just need to get into that stubborn filing cabinet no one has a key to anymore, we are the experts who can help. We pride ourselves on our quality work and customer service and are licensed, bonded and insured for your peace of mind. Secure your facility with professional commercial locksmith services that exceed expectations. With our highly trained professionals, we are committed to always being on time and providing you with the locksmith service that you are looking for. 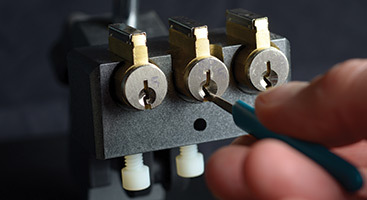 From key duplication to emergency lockout situations, we provide friendly, prompt service to Overland Park, Shawnee, Olathe and the rest of the area. 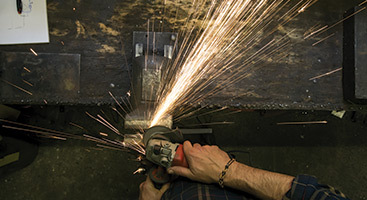 Our goal is to customize our services to each one of our customer’s needs. Tailored service mean results that suit you without breaking the budget. We strive to exceed your expectations with everything that we do; if you are in need of a commercial locksmith, call us today.